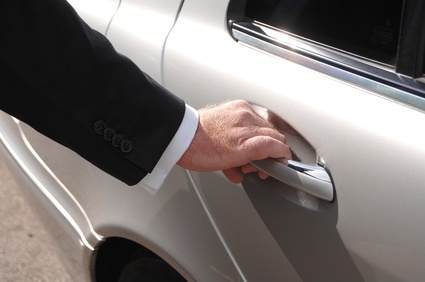 We have a variety off vehicles with which we can provide executive corporate travel for VIPs. Our executive veichle is brand new with leather interior, full air conditioning, satellite navigation and spacious cabin space for your comfort. Professional uniformed driver,properly insured and licensed with Huntingdonshire District Council.